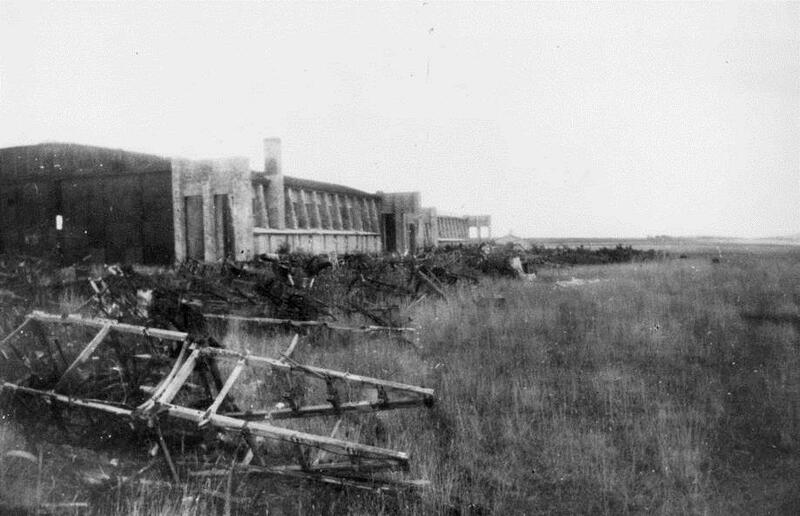 The airfield opened in 1917 when three Training Squadrons, Nos. 82, 83 and 59, were amalgamated to form No.6 Trading Depot Station (TDS) and located at what was initially known as Red House Farm. The land was originally owned by the Antrobus Estate and was open downland without any buildings. It was named Boscombe Down soon after it was opened by Lt. William Hurley. He had reported to Brigadier Dowding at Southern Command HQ in Wainalong Road, Salisbury, been given a map reference and instructed to proceed to RFC Yatesbury, collect 100 men, suitable vehicles, rations and establish No 6 TDS. The first aircraft to be flown from the airfield was a BE2b (a replica of which can be seen at the Old Sarum BDAC museum). The TDS airmen were bedded down in barns of Stockport Farm and the Officers Mess was established in the George Inn, Amesbury. 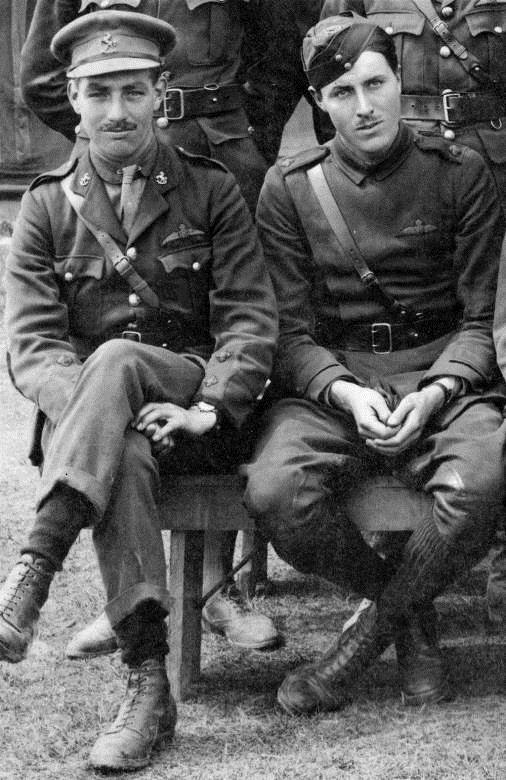 The unit trained pilots and observers, both from the Royal Flying Corps and the United States of America Flying Corps as well as their ground crews. The buildings were mainly timber built, although the hangars were brick with ‘Belfast Truss’ roofs (one of these hangars still survives today albeit with some structural changes). In all there were 55 buildings and they were only finally completed as the war ended in November 1918. 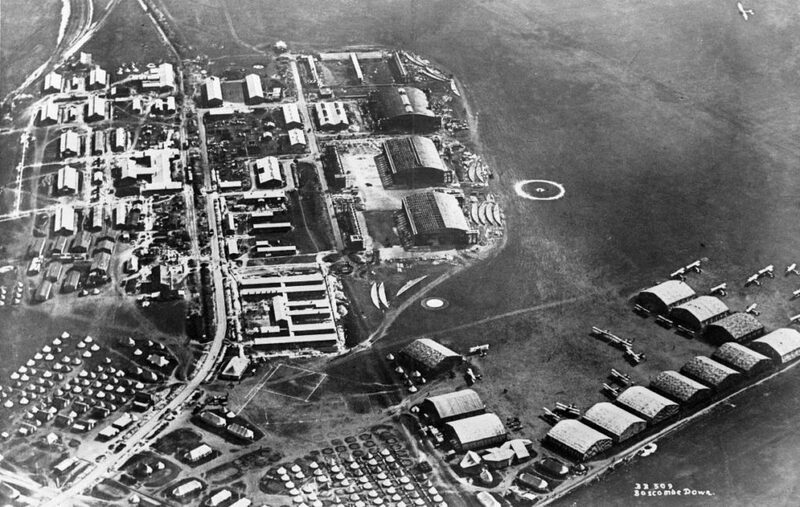 With the end of the war, several Squadrons flew into Boscombe down as part of the disbandment programme, thus the airfield became a dumping ground for many disused aircraft and in 1920 the airfield reverted to farmland as the land had only been requisitioned for the duration of the war. After the airfield closure, quite a few acres were covered in brand new building and the Government wanted to seek some financial return by selling them to the farmer who was reluctant to fund the extra expense. Eventually a deal was done and the hangars were filled with agricultural equipment and farm animals. A major auction sale was held on the airfield to dispose of the significant numbers of redundant aircraft and associated equipment. 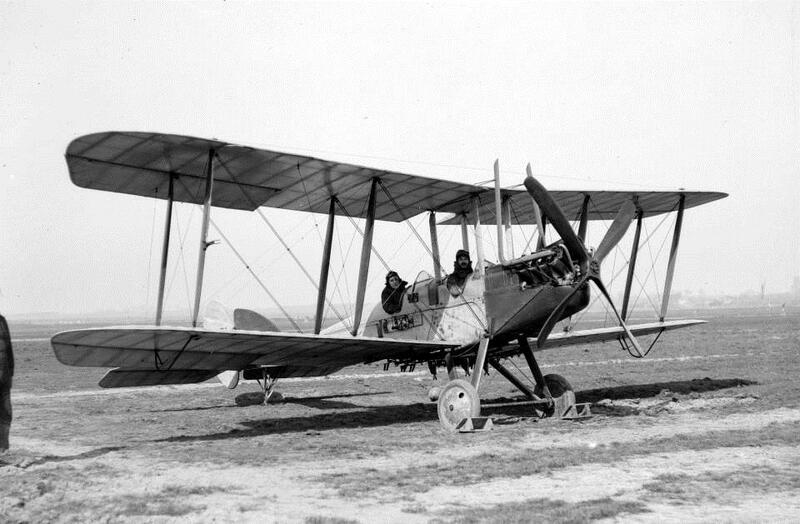 Typical items were propellers at 10 shillings and a complete Sopwith Pup aircraft for £10. Despite this endeavour a lot of equipment was left unsold after the sale. In 1926, the newly formed Air Ministry`began to rebuild the Royal Air Force after it had been reduced in size in 1920. The decision was made to repurchase Boscombe Down and turn it into an RAF flying station with an enlarged landing ground in the Wessex Bombing Area. Development activities were commenced to achieve this goal with new building construction commenced.